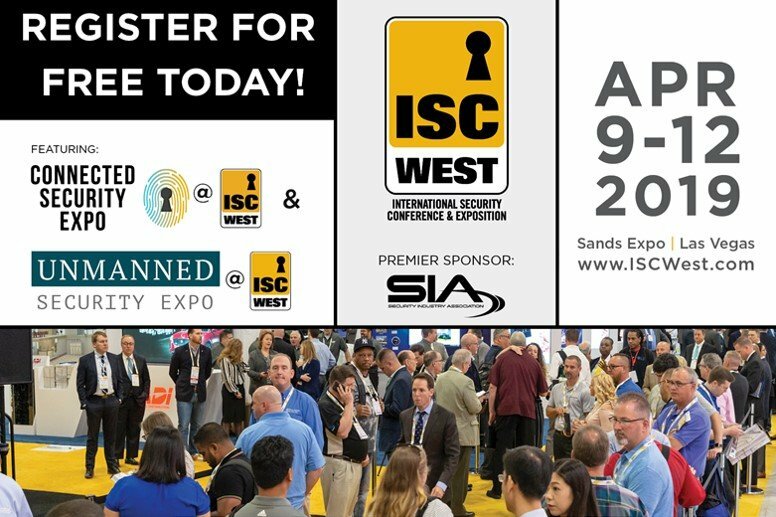 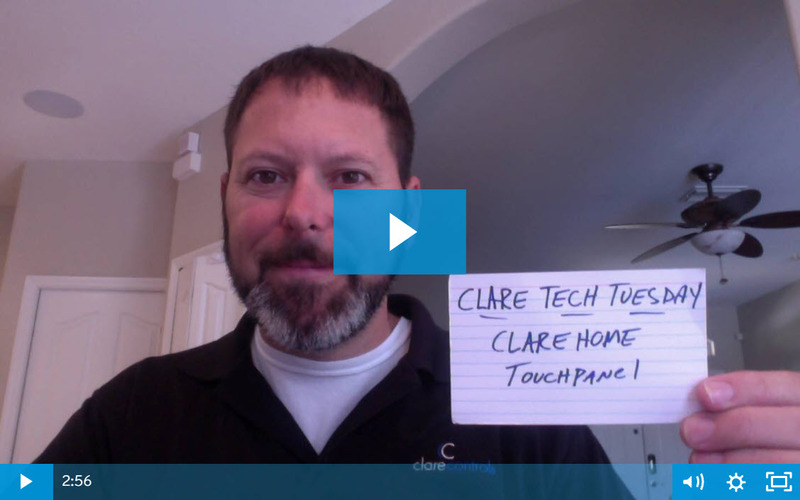 Stop by the Clare booth at ISC West to learn about the latest upcoming smart home and security products from Clare and SnapAV. 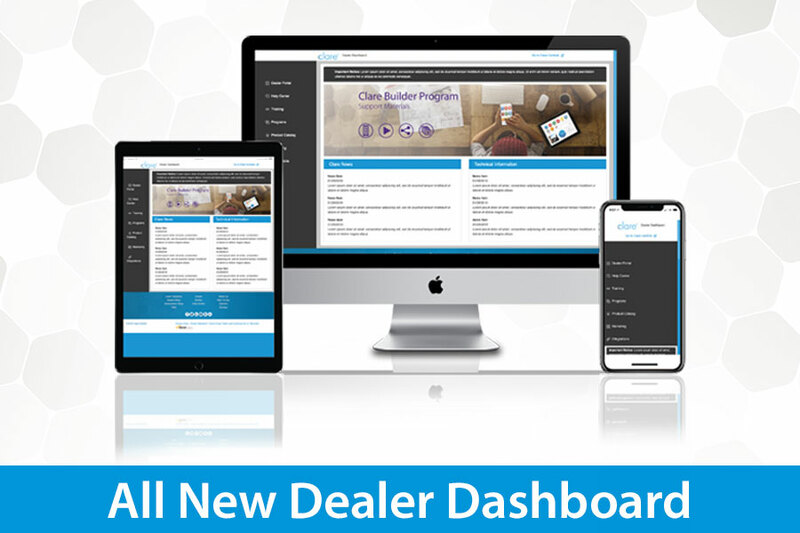 Learn more about our alliance, and how you can further benefit as a dealer. 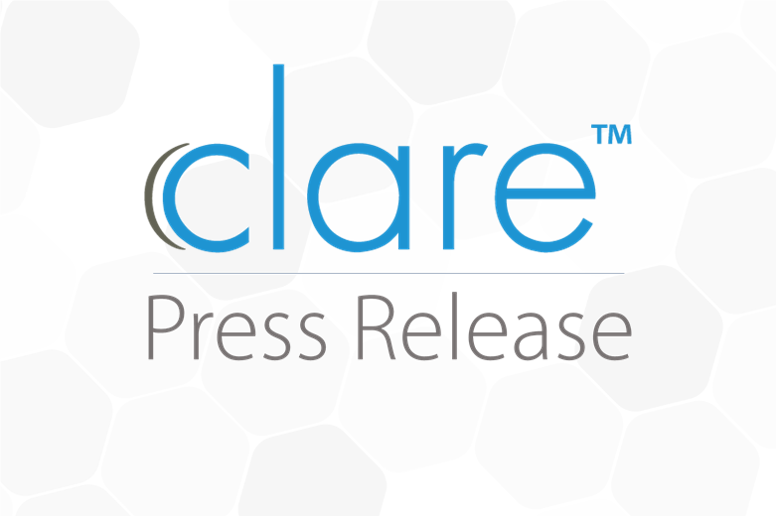 Looking to buy Clare products? 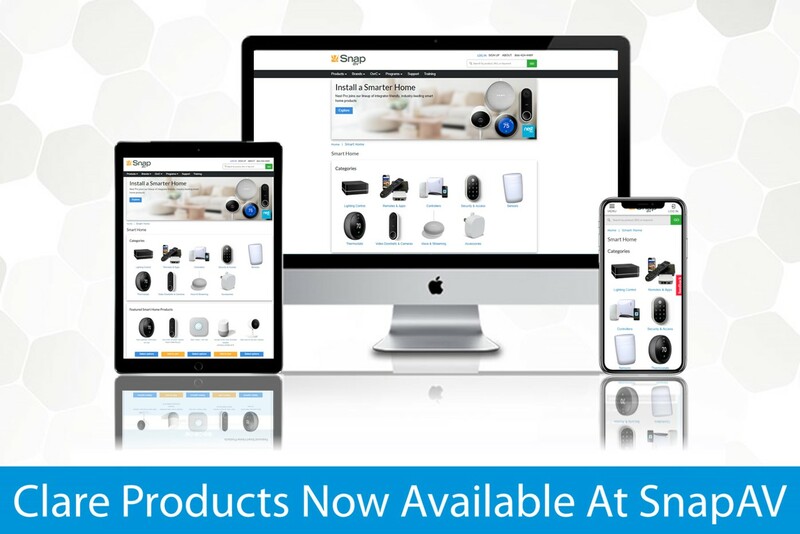 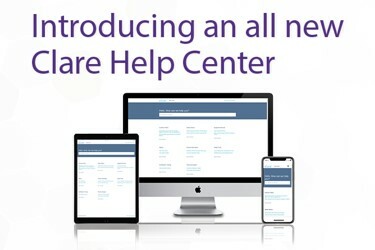 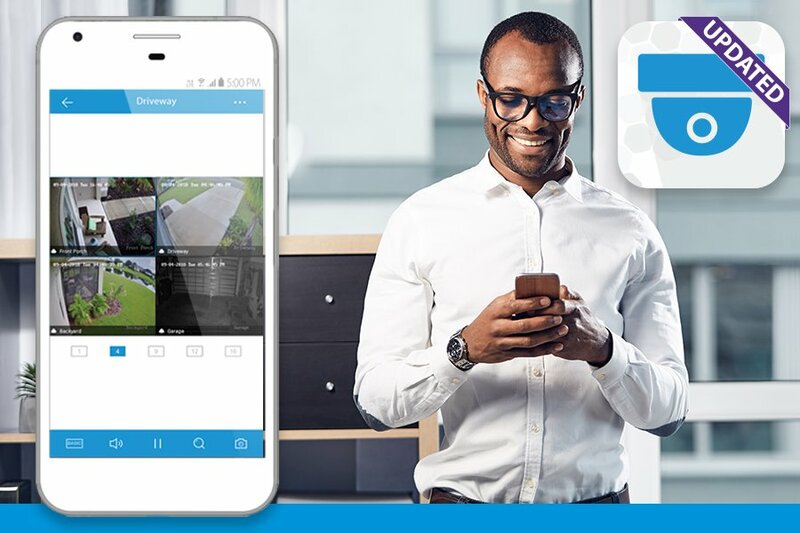 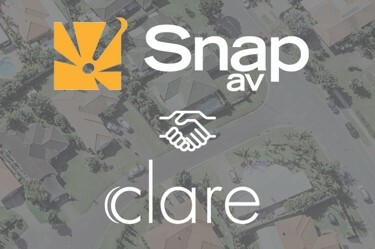 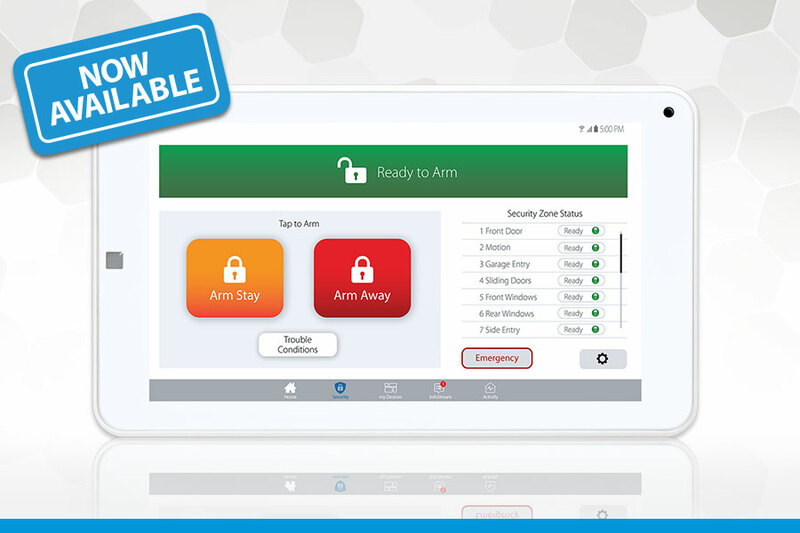 You can now purchase everything you need to successfully install Clare smart home and security through the SnapAV website.